EUROPROGRESS at expoSE 2018 - Europrogress S.r.l. 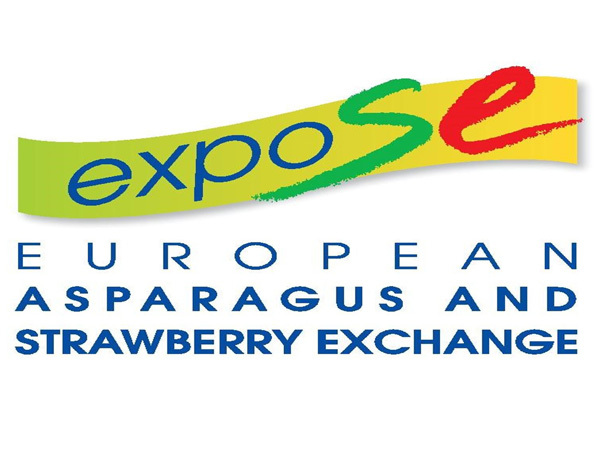 Leading trade fair for asparagus and strawberry production and trade fair for agricultural direct marketing. Visit us at the Karlsruhe Trade Fair Centre on Wednesday, 21 November, and Thursday, 22 November 2018! In Karlsruhe, all of the major machinery manufacturers, plant breeders and suppliers will meet up once more to present innovative concepts and revolutionary ideas to you.